I’m proud that U Kanga Do It supports Australia with its digger hire. 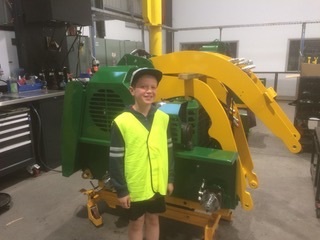 The machines are green and gold and Aussie to the core. Not just Aussie-manufactured but Aussie-owned as well. I recently took some holidays from my Kanga digger hire business and hit the road to Queensland. When we arrived at the Gold Coast I got wondering where in QLD the Kanga loader HQ was. As it turned out, it was in a suburb called Yatala just 10mins off the freeway on our way to Brisbane. I couldn’t help myself … so with my wife and four children we walked in off the street and asked to take a look at operations. A great bloke by the name of Lionel … sorry Linden (I thought he had a swagger like Lionel Richie!) gave us a shop floor tour like we were rock stars! We saw the parts being cut for the loader, constructed frames, sprayed and fitted bodies and finished products. They also have an extensive spare parts division to supply both local and national dealers. It was a state of the art manufacturing facility that made me proud to be a supporter. 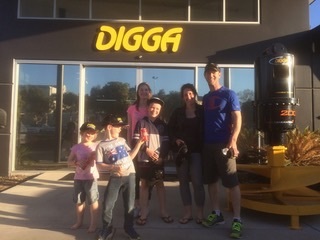 Digga is the mother company that incorporates the Kanga Loader business into its operations. Take a look at their site to see the incredible work that they do. The most impressive part was that this company employs 200 people in Australia, has a plant in the US and UK, and is owned by local woman Suzie Wright. She values Australian jobs, quality products and keeping everything in our land girt by sea. So next time you hire a Kanga Digger, or get an operator on one to complete your job, you’ve contributed to the future of Australia! 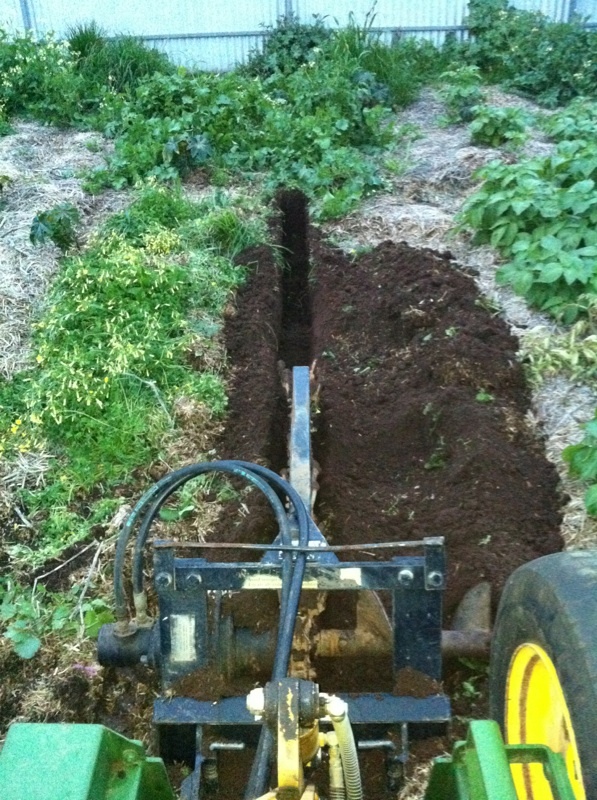 When searching for Aussie made look no further than U Kanga Do It for your Kanga Digger Hire. Digga is the company making these quality machines.